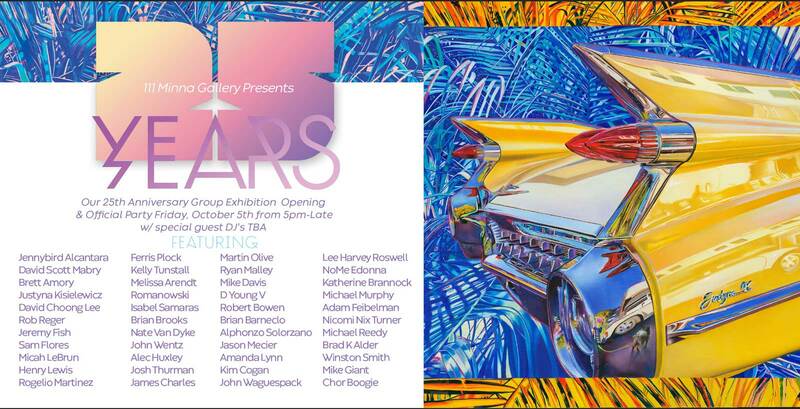 This Friday I’m super proud to be included in the 25th Anniversary Group Exhibition at 111 Minna Gallery. From my first major solo show in 2012 they’ve played a huge role in my career as an artist and I’m honored to be part of this milestone to their success. 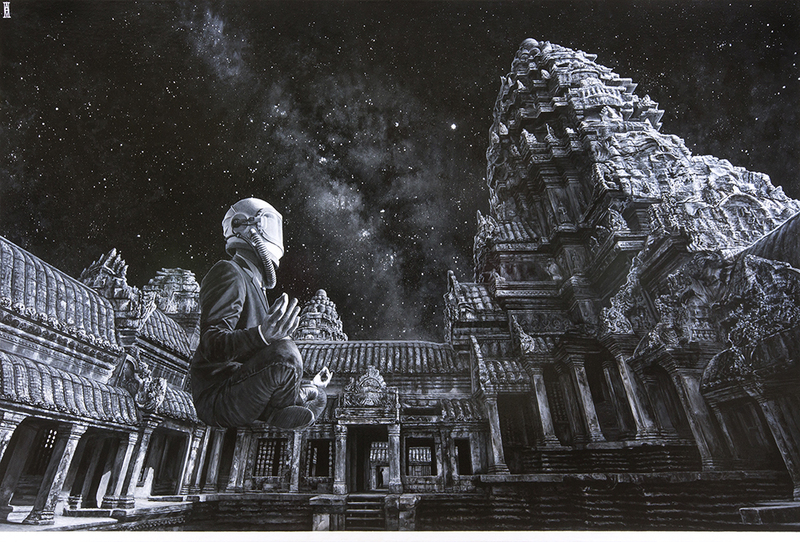 In a nod to the gallery’s Cambodian connection “Reconstituted From The Heart Of A Dying Star” will be part of the show – a piece I’d been itching to make since my trip to Angkor Wat last year. © 2019 The Art of Alec Huxley All Rights Reserved.